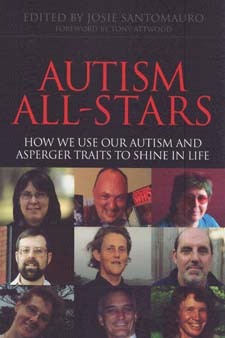 Writing by Jan and Leith - Aspiehelp -- Asperger's Syndrome -- Peer Support -- Mentors and Social Workers for all ages. Jan has just finished a compact information set on the subject of what Employers most need to know about employees who have Asperger Syndrome. We aim to publish this eventually in brochure form- well, a bit bigger than a brochure! Jan is also working on a guide to students with Asperger Syndrome attending University in New Zealand and also has other works "on the drawing board". We are in the early stages of preparing our own manual for aspiring Peer mentors, spurred by an enquiry from the USA. When it is finished, it will be available at a modest cost.